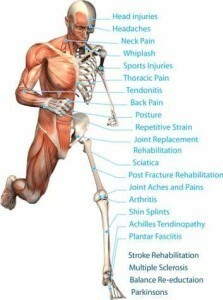 At Shelbourne Physiotherapy we can assess and treat you for a variety of common orthopaedic conditions, including, but not limited to: back problems, age related conditions, sports injuries, upper body (hand and arm) conditions, lower body (leg and foot) conditions, and other unique cases such as whiplash and post-surgery rehabilitation. Physiotherapy is a health profession concerned with maximizing mobility and quality of life by using clinical reasoning to select and apply the appropriate treatment. It involves treatment of disease or injury by resolving the cause of dysfunction through the use of physical modalities, individualized exercises, manual therapy, and education based upon a detailed assessment that considers the individual’s physical, social, occupational and mental factors. 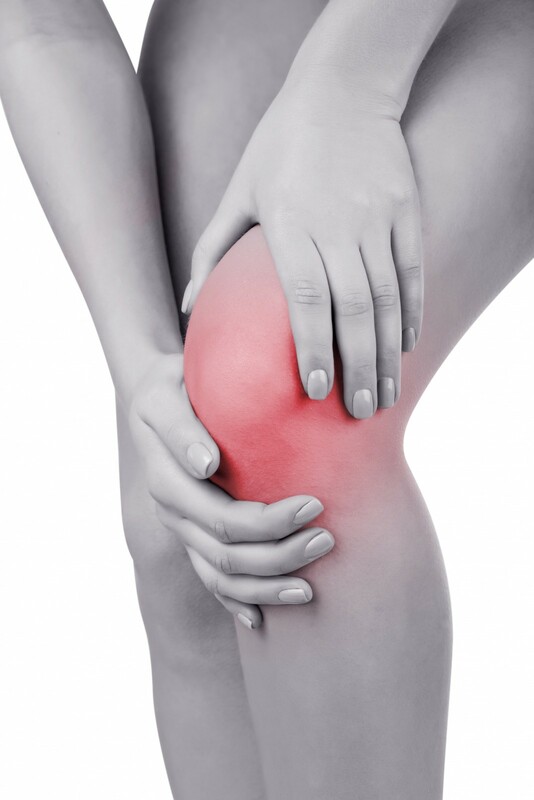 The Physiotherapist is not only concerned with treating the injury, but with finding the cause and correcting any biomechanical factors which may contribute to the injury. 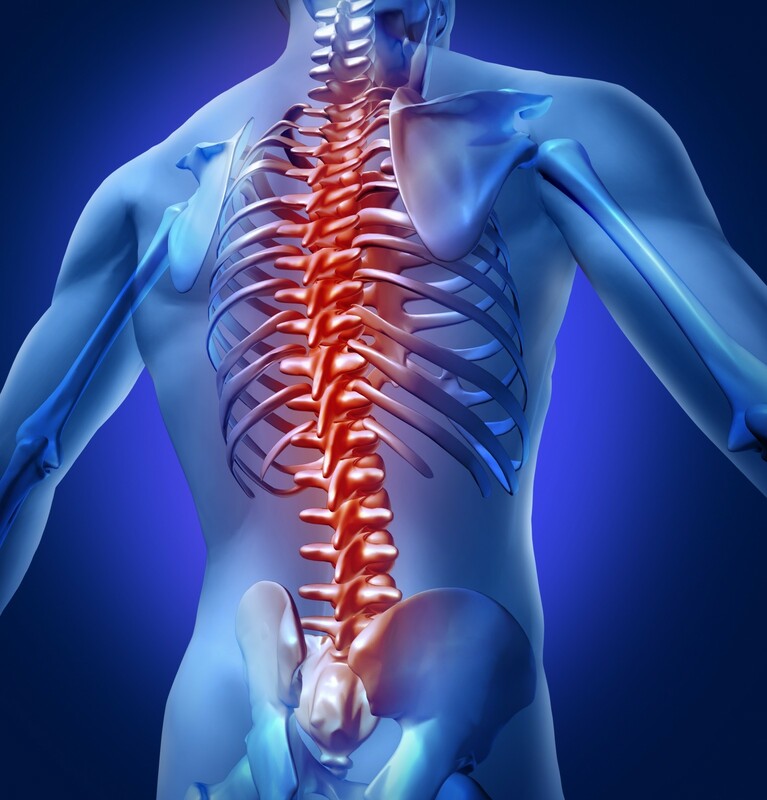 A common misconception is that our Victoria Physiotherapists only deal with injuries to backs, necks, joints, muscles and other ‘sports’ type injuries. 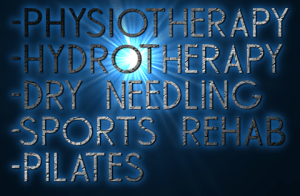 While many Physiotherapists certainly do treat these types of conditions, there are other areas in which Physiotherapists are trained and can help you. 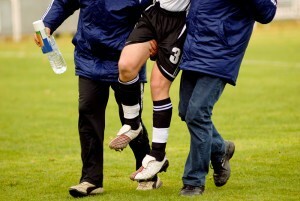 Sports Injuries: These often occur when the physical demands of a sport become too much for the body. 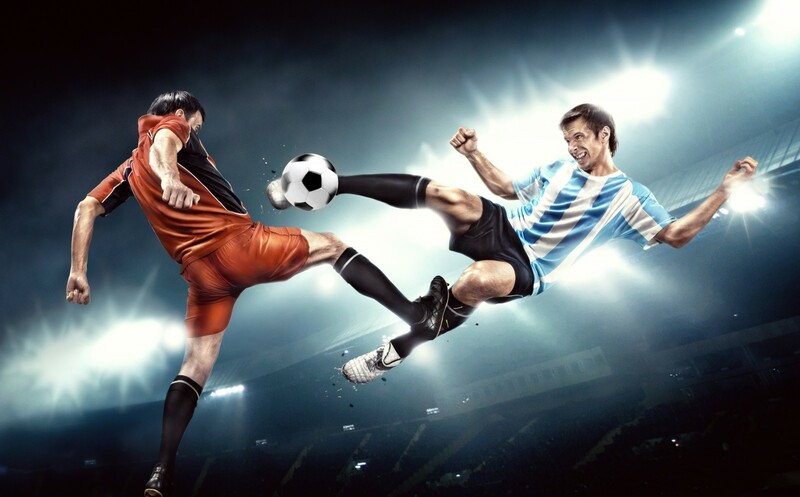 Through analyzing gait and movement, Physiotherapists can assess a player’s physical deficiencies and recommend changes to movements, posture, and the proper use of safety equipment to reduce future injuries. Neck and back pain: The most common form of muscular pain, neck and back pain, affects a very high percentage of the population. 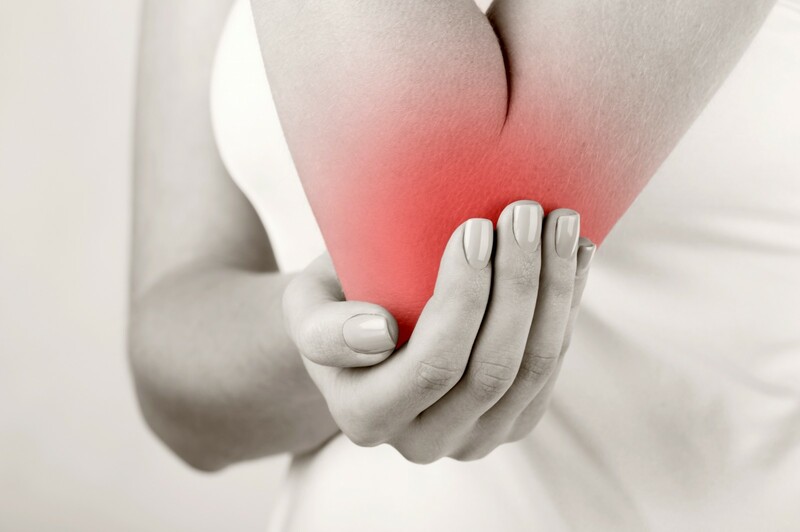 Physiotherapy can help ease this stiffness, tension and pain by encouraging blood flow to the muscles. Post-surgical rehabilitation: Proper recovery is essential to a patient’s well-being after surgery for a serious medical problem such as a cardiac event or accident. Rehabilitative Physiotherapy regimens will improve circulation, build muscle strength and restore normal movements, such as walking, sitting up, rolling over, etc. 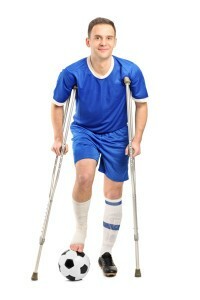 Physiotherapy exercises can also be used post-surgically as a means of pain control. 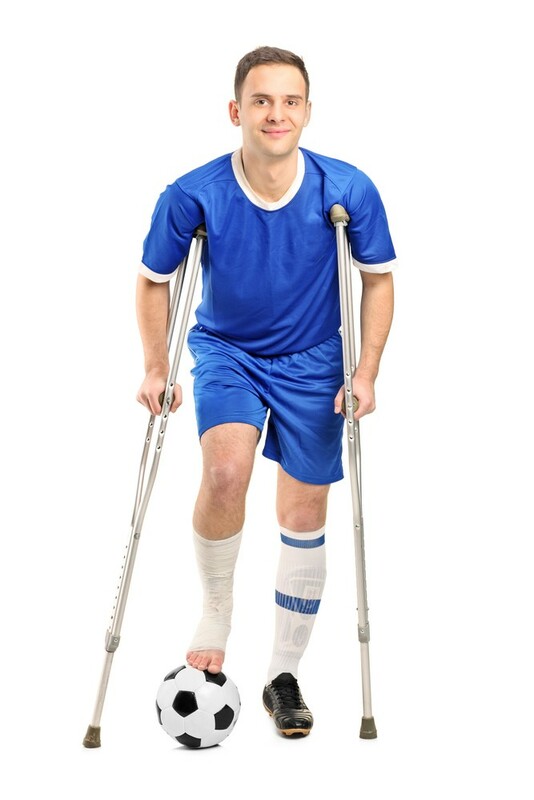 Overuse injuries: Certain repetitive motion activities at work, or even recreational activities, can cause aches, pain, stiffness and injuries. 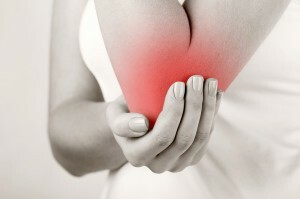 Chronic pain: Conditions such as arthritis and bursitis can affect the joints, causing chronic pain and stiffness. 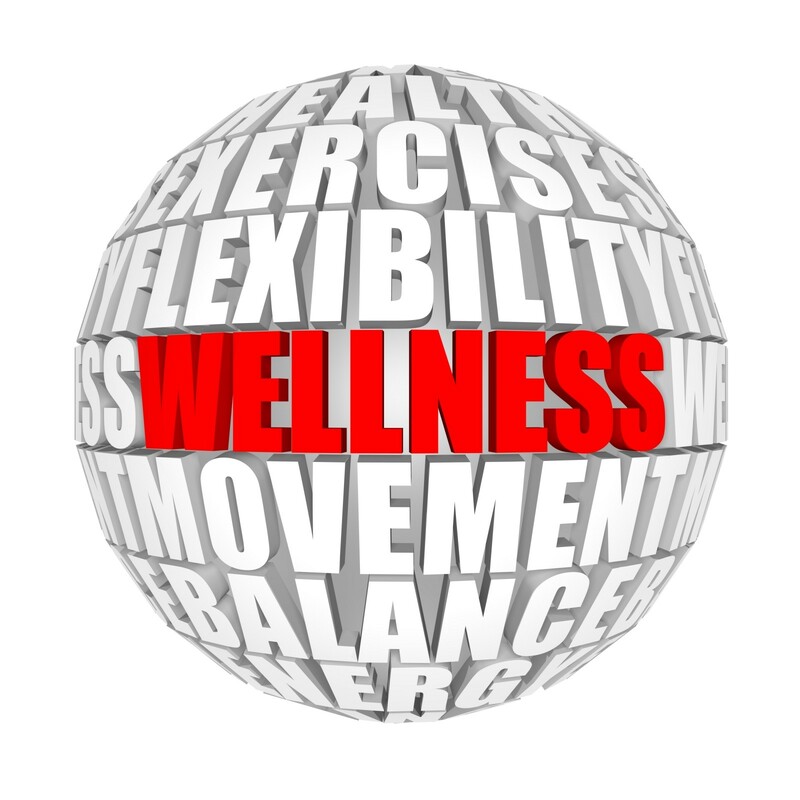 Physiotherapy can enhance mobility and build strength.